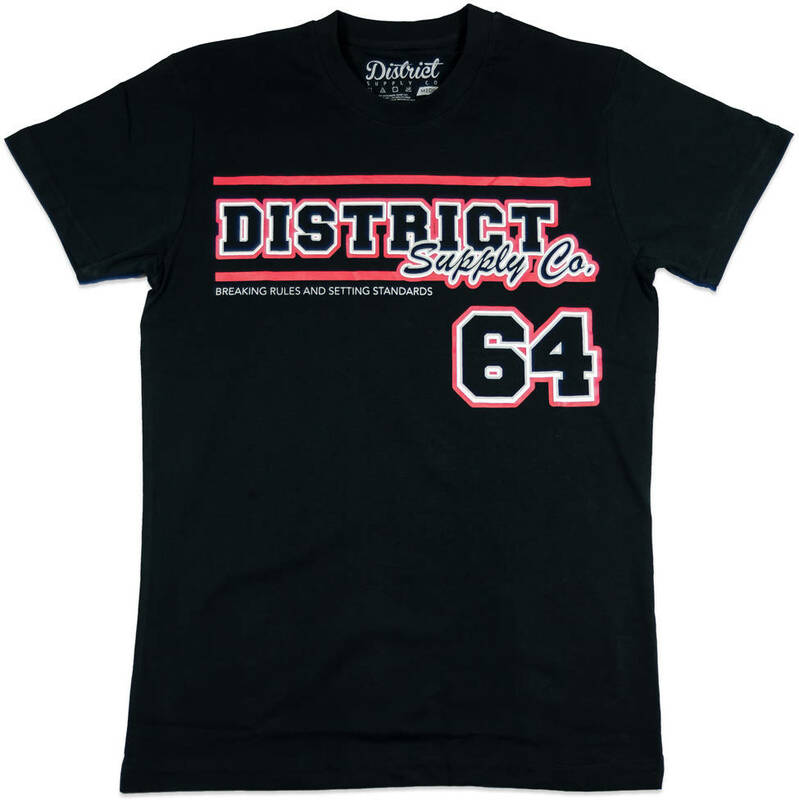 Original Team T-shirt from District Supply Co. with cool District logo in front. 100% pre-shrunk cotton. Side seamed. Double-needle Bottom Hem and Sleeves.